Flowroute SIP Trunking makes it easy to connect an existing PBX system or an analog/digital telephone adapter in a few simple steps. Our customers can scale up or down with unlimited call capacity, while only paying for the minutes that are used. Always have a clear, reliable, and high-quality connection with Flowroute's cloud-optimized communications services. Flowroute’s inbound SIP trunking provides unlimited concurrent call capacity. With no limitations or restrictions, you can say goodbye to capacity planning. As your volume increases, new instances are dynamically created to help you scale your voice services. Flowroute delivers outbound call audio over the shortest path possible to increase call quality and lower call costs locally and internationally. Have an existing phone number? Discover what makes Flowroute truly unique by way of its in-house porting team and proprietary customer onboarding process. Select local telephone numbers by area code in any location across the US & Canada. Choose from a large selection of toll-free numbers including (800), (888), and (855). 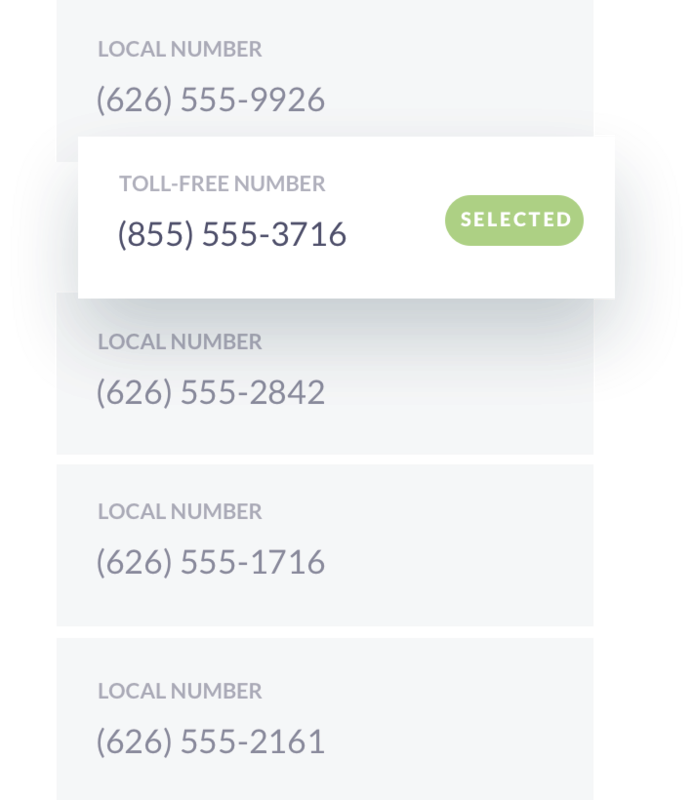 Choose a unique phone number that makes sense for your business from Flowroute's large inventory of vanity phone numbers. Flowroute has made customer onboarding more predictable and transparent by reducing the complexities that surround the porting process. Flowroute provides account level protection to mitigate your risk of toll fraud and to further secure your business. Enable IP-based authentication to place outbound calls from approved IPs. Block any outbound call if it exceeds a rate you have predefined in your online portal. Manually blacklist destinations to ensure no traffic is ever being sent to undesired destinations. Just starting out with Flowroute? Utilize destination whitelisting so we can learn your traffic patterns to proactively fend off potential fraud in the future. Monitor for international call fraud and take immediate action to kill unauthorized calls on your trunk and alert both you and Flowroute's DevOps team of suspicious activity. 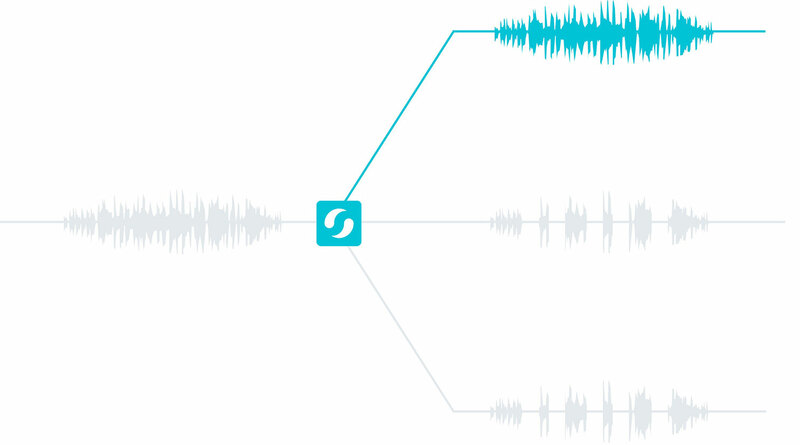 Flowroute offers extended account functionality to enhance your voice services. Easily enable Caller ID on all of your Flowroute DIDs. Our Caller-ID name storage is a free service that allows you to associate a 15 character name with any Flowroute phone number on your account. It's a proven fact, calls that display a name, as well as a number, receive significantly higher answer rates. Emergencies happen, and that is why with Flowroute’s Enhanced 911 (E911) service, you can easily attach a US or Canadian address to any Flowroute number, making sure emergency services knows where to send help as soon as your call comes in.